Looking to Make a Career Change in 2018? 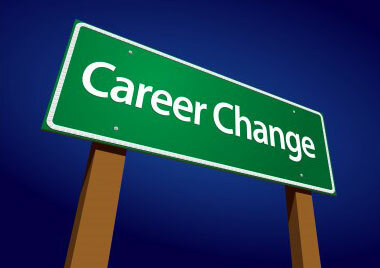 Consider Career Coaching! Are you looking to make a career change in 2018? If you are thinking of moving into the conflict resolution, peacebuilding, international education, social change, or a related fields, consider career coaching. Contact me by email and we can set up a time to explore options and my approach to coaching (which can be done in person or by Skype or Zoom). I have posted some resources on careers as well as a short explanation of career coaching and information about my background.